We know that nature is beautiful, but we often only see the more ordinary parts of its beauty. But it has so much more to offer — things that are hard to explain and just as hard to forget. We’re used to enjoying nice views of mountains and such but that’s not the best it’s got! 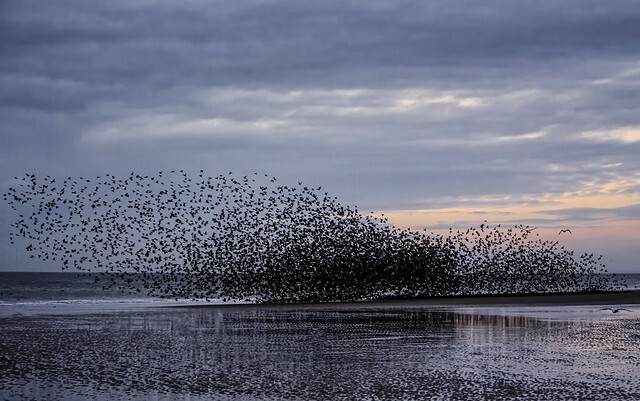 Nature can be a whole different kind of beautiful! And that’s why today Bright Side has got some very special and stunning natural phenomena to show you. They will redefine your perception of what beauty is in nature! Blue Lava is the cooler name for a chemical reaction that creates electric-blue flames from the Kawah Ijen crater on the island, Java. 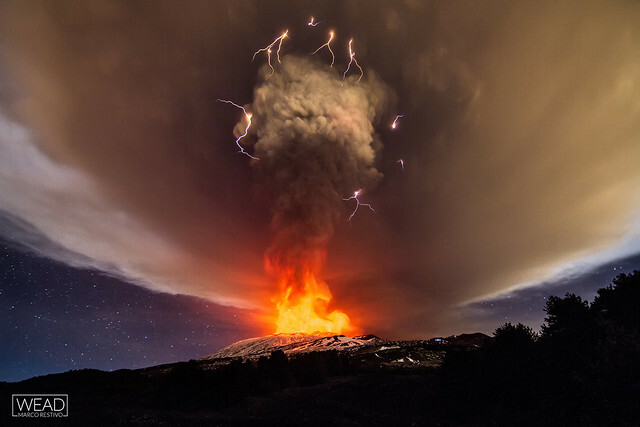 Dirty thunderstorms (volcanic lightning) are created by colliding particles of volcanic ash. 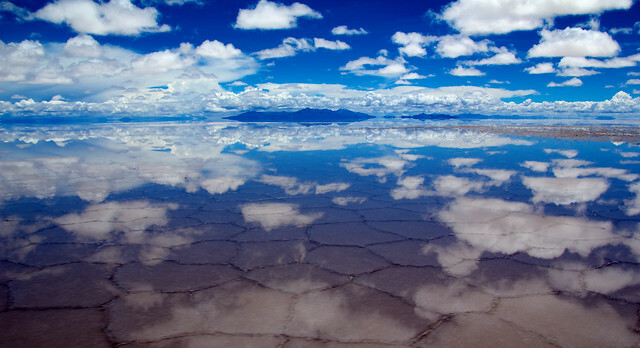 Salar de Uyuni is a salt flat in Bolivia and it reflects the sky when small amounts of water flood it! Upside down icebergs look fascinating. A thing called bioluminescence makes the waves glow blue and it’s absolutely fascinating. Upper-atmospheric lightning is a lot bigger and scarier than the bolts of lightning we normally see. When the sun is setting it turns this waterfall into gold. A perfectly circular ice disk formed in a river in Westbrook, Maine and it looks incredible. 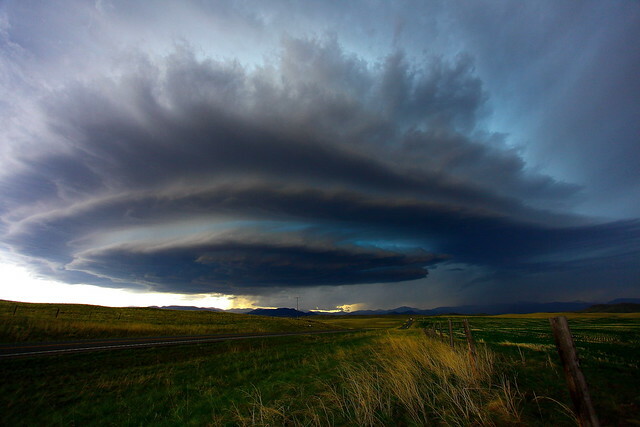 Supercells are just thunderstorms characterized by the presence of a mesocyclone in them which makes them rotate. The Morning Glory cloud is a rare meteorological phenomenon that makes rolled clouds. A tidal bore is a tidal phenomenon in which the leading edge of the incoming tide forms a wave (or waves) of water that travels against the direction of the river or bay’s current. Wave Rock is a natural rock formation in Australia. It’s shaped like a wave and is 49 ft (15 meters) tall. 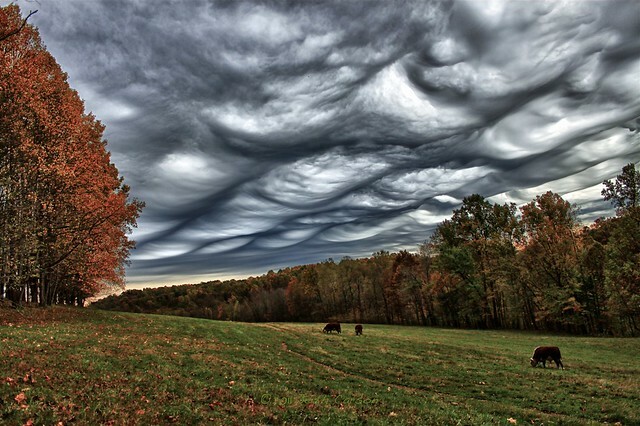 Asperitas is a cloud formation that may look ominous, but most of the time it dissipates without a storm forming. 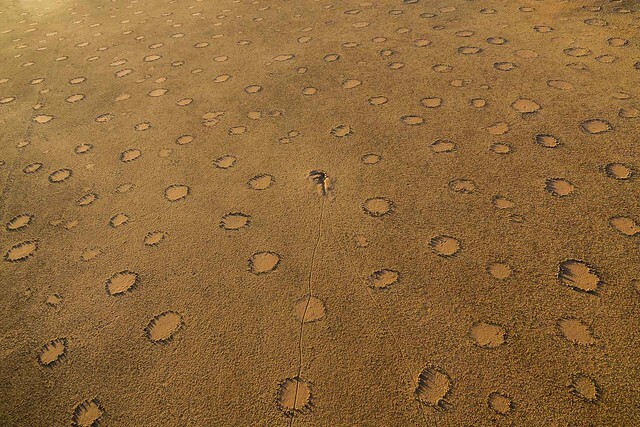 Fairy circles are created by sand termites and typically happen in places that have a certain type of vegetation. A light pillar is an atmospheric optical phenomenon in which a vertical beam of light appears to extend above and/or below a light source. Frozen trees called Sentinels of the Arctic guard the north. A desert bloom is a climatic phenomenon that makes a variety of flowers blossom during the spring in years when the rain is high. 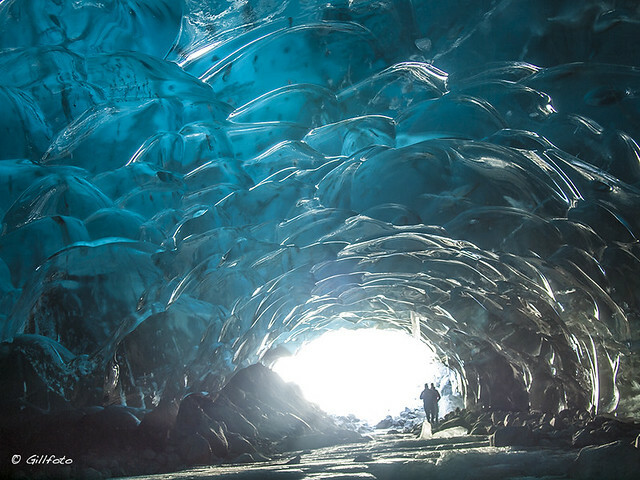 There are beautiful ice caves underneath the Mendenhall glacier in Alaska. Which one of these sights was your favorite? And have you seen any of them in person? We and the rest of the readers would love to learn more about your experiences, so please share them with us!